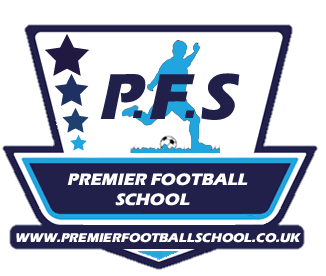 Our Cranbrook Premier Football School Autumn course begins on Wednesday 24th October and runs through to Friday 26th October 2018. You can choose to enrol your child from one, two or three days. We very much hope to see your child back with us!